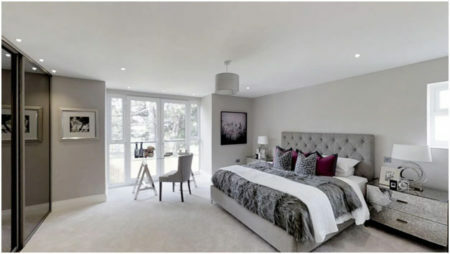 A furnished property is much more appealing to the would-be purchaser, so to entice house-hunters with some luxurious Essex style, Mark Wright teamed up with Roomservice by CORT to furnish the luxury four-bedroom property he is selling in Chigwell. Roomservice by CORT’s interior designers have come up with a sophisticated and contemporary look to showcase the property while it is on the market. The house is one of four new properties developed by Mark through the property development business he runs with his father. 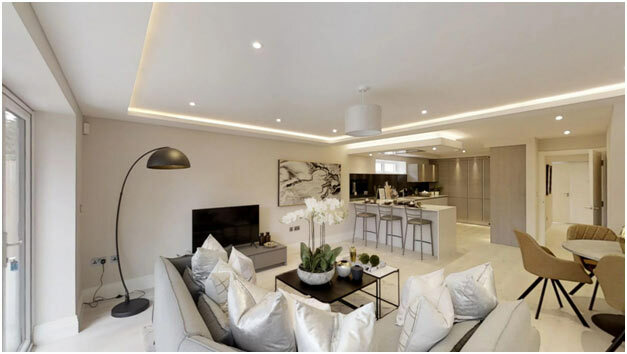 Set in a convenient location near Chigwell Station and with sweeping rear views over Chigwell Park, the property is finished with a luxurious specification and offers the very best in contemporary living. To bring this premium property to life and show off how buyers can best make use of the space, Roomservice by CORT has put together a refined and luxurious interior design scheme, supplying all furniture, soft furnishings and accessories through its market-leading home staging furniture rental service. The furniture design has been created to appeal to a range of would be buyers so incorporates elegant, modern pieces in a neutral colour palette. The overall impression is light, fresh and airy with plenty of natural light and simple, clean lines. Touches of richness are added to bring a feeling of luxury with opulent finishes such as mirrored bedside tables, metallic satin cushions and a decadent feathered bedspread. Bespoke artwork and accessories have been carefully selected to complement the style and bring the space to life. Roomservice by CORT’s Home Staging service is designed to provide staging and furnishing at that all-important viewings stage, helping create the best possible first impression. Agents consistently agree that furnished properties get more viewings than unfurnished ones and a well dressed home will sell more quickly and for a higher price. 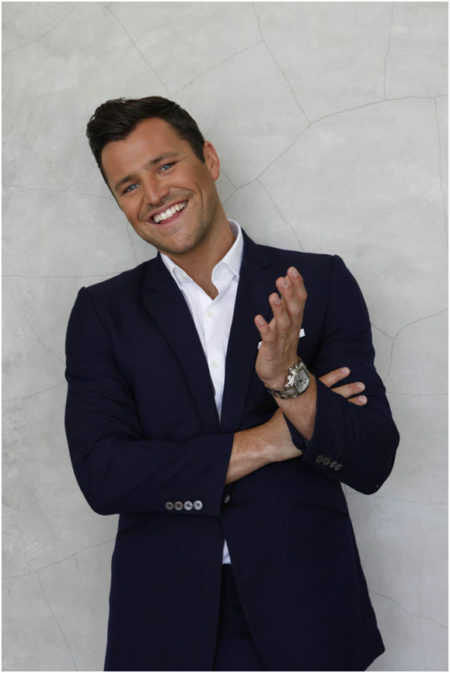 All of the items used in dressing Mark Wright’s property are available to rent. The full range of furniture on offer by Roomservice can be viewed on their website, where you can rent by the piece, or by the room. The furniture used is high-quality, real furniture and it can be rented or sold on to the new owners or residents meaning when someone buys the property it could be fully furnished and ready to move straight into if they wished. As the part of the largest and longest established furniture rental business in the UK and globally, Roomservice by CORT stocks the largest selection of rental furniture of any supplier, including over 300 lines of furniture covering every style from designer luxury to contemporary budget, so there is a huge choice when it comes to furnishing all types of property. Properties can be fully furnished in as little as 48 hours, nationwide. And in addition to the furniture for each room, Roomservice can supply white goods, TVs, lighting, accessories, mirrors, rugs, cushions, bedding and kitchenware, right down to the last teaspoon. For further information on Roomservice by CORT, please visit www.roomservicebycort.com or call Tel: 020 8397 9344.